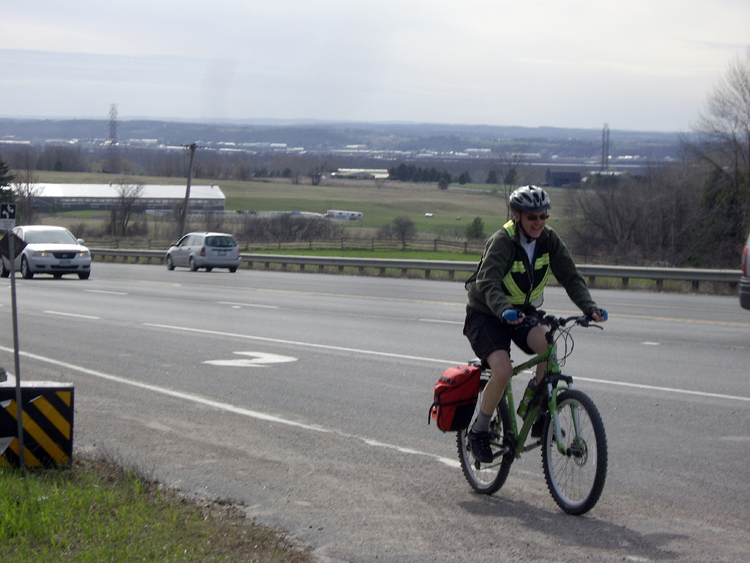 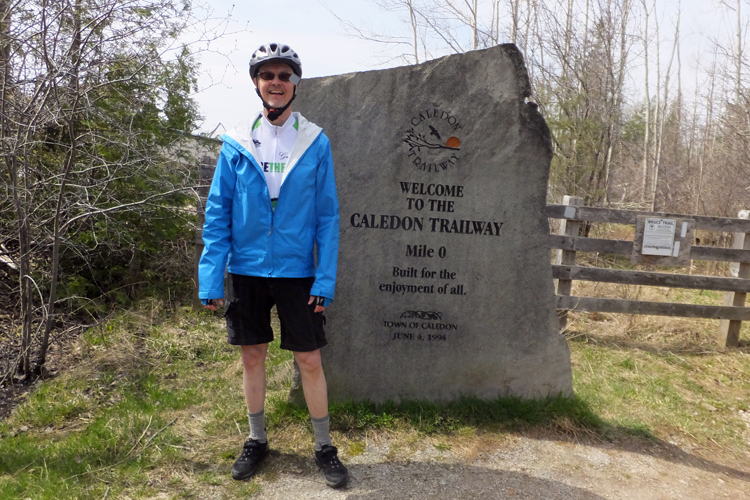 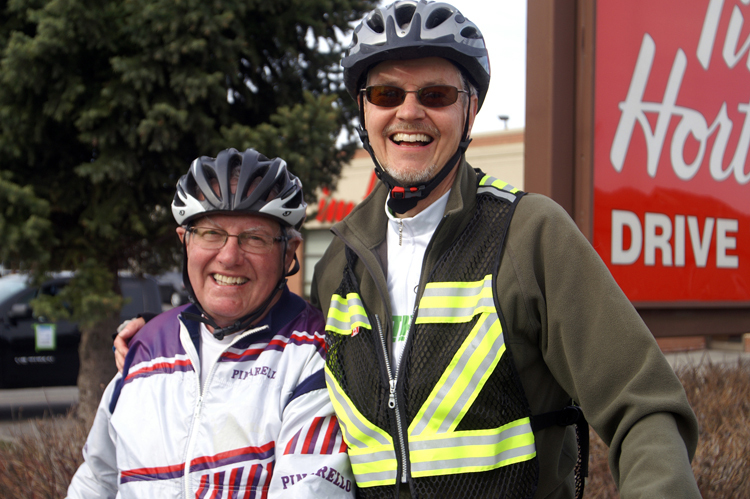 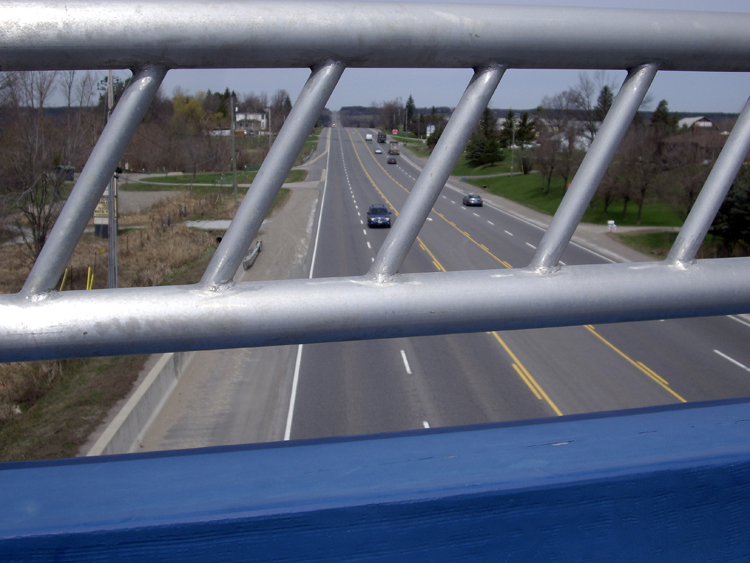 Bike Brampton leaders were invited to participate in the Greenbelt Route workshop, on May 7, 2014, which encompassed seminars and 86km of biking from Georgetown to Newmarket, Ontario. 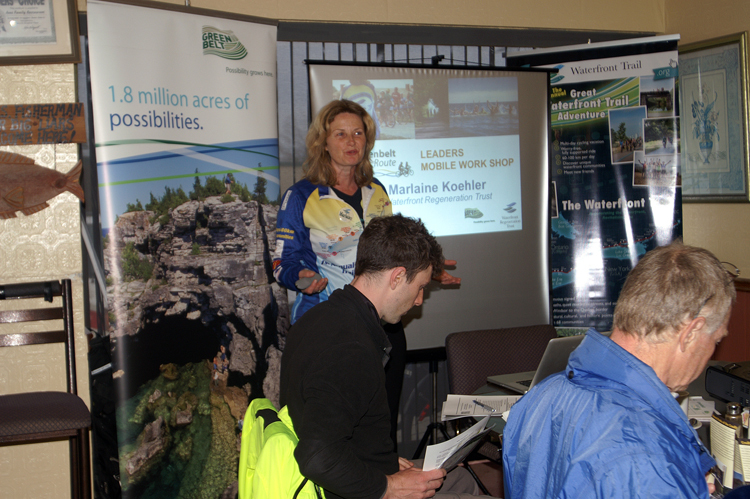 The day began early with a presentation by Marlaine Koehler, Executive Director of the Waterfront Regeneration Trust. 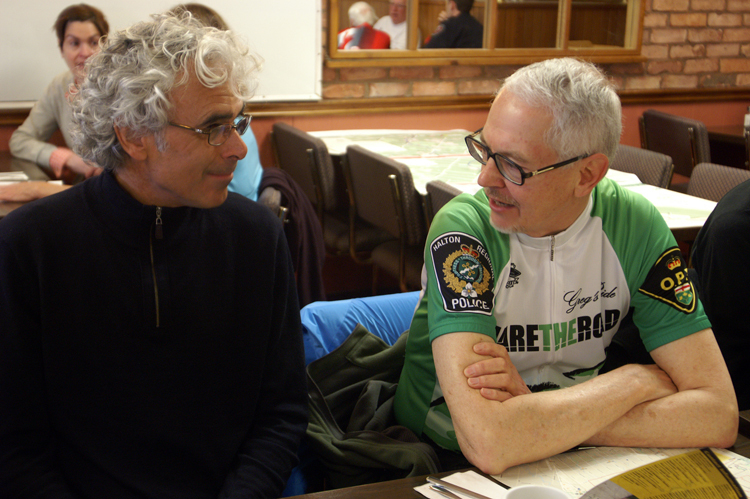 The workshop created an opportunity to network with other cycling groups, including Jean-François Pronovost, Vice-President, Development and Public Affairs at Vélo Québec. 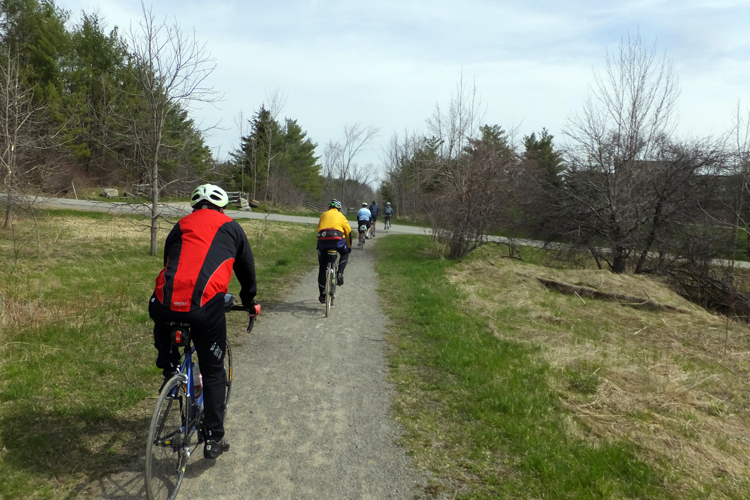 From Georgetown, the group picked up the TransCanada Trail.